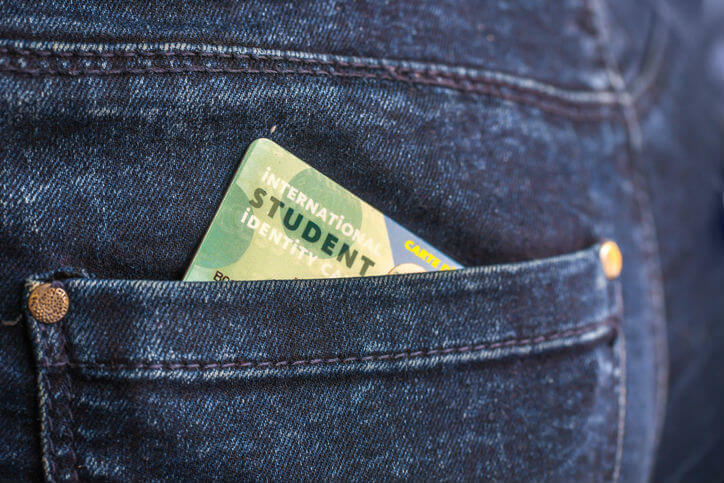 Because international students typically do not qualify for financial aid, they often pay full tuition, making them one of the most profitable student groups for colleges and universities. With that in mind, most colleges and universities are putting significant time, resources and investment into recruiting international students, but many may not be focusing on the most qualified prospects. Gut instinct may tell you that marketing to these students in their native languages makes the most sense. However, marketing to students with extremely limited English language skills in their native languages may not actually be the right strategy. “Modifying a website to deliver in multiple languages can be costly, and it doesn’t always pay off since many of the potential leads will not have the requisite English language skills to qualify for the program, so they aren’t necessarily a good fit,” concluded Will. If your institution is already working with a partner in a foreign country, make the most of your efforts. International digital marketing, regardless of language, is also an efficient way to spend your digital marketing dollars. There is less competition than in the United States, which is the most competitive market in the world for student recruitment. In many cases (depending on the country and course of study), international recruitment campaigns can generate qualified traffic at less than half the cost-per-click of domestic campaigns. If you’ve been uneasy about testing an international recruitment campaign, don’t be. It’s relatively easy and should be a part of your consideration set. And, creating recruitment ads in English is not a barrier in countries that may be receptive to the institution’s programs. Any digital marketing campaign should work hard to find and deliver the most qualified leads. Using English in your international recruitment efforts will allow you to find the students who have the most potential to succeed in your institution’s educational programs, which is a win-win for both the school and student. And, the lower cost of recruiting in foreign countries, and the low cost of entry to test a campaign, makes international student recruitment a good strategic move for most schools’ marketing mix.